The White Pro First 470 mailbox is very generous and inspires a simple yet special design. it's wide spacious body and horizontal flap protect your post to give it a modern appearance. In order to assemble your mailbox professionally, you will find the right fixings included in your delivery. 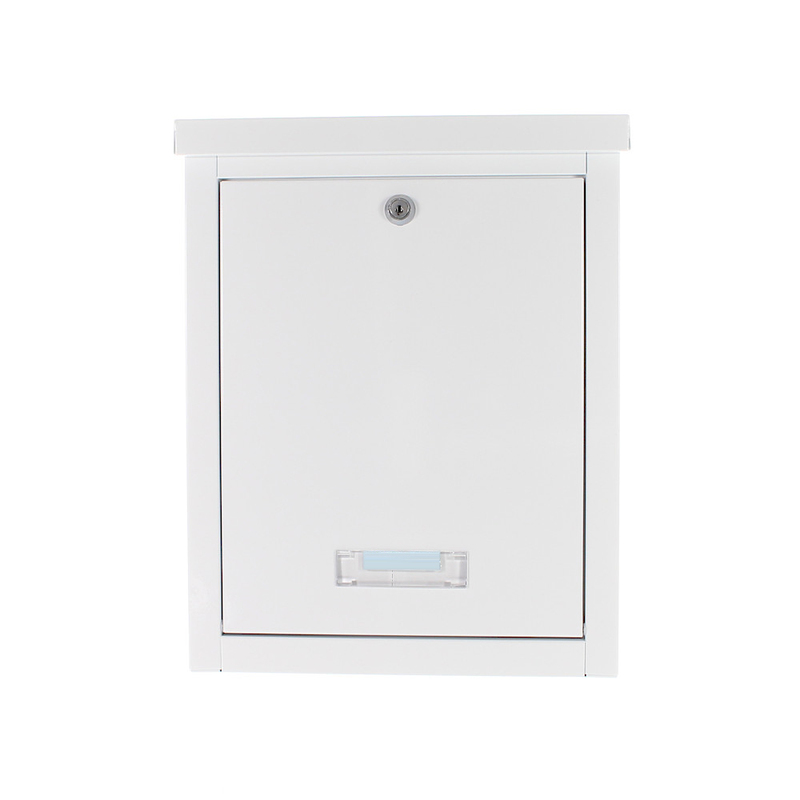 The White Pro First 470 Letterbox captivates with its simple lines and discreet design. It's generous body also has a small window and a name tag holder to personalize your mailbox.